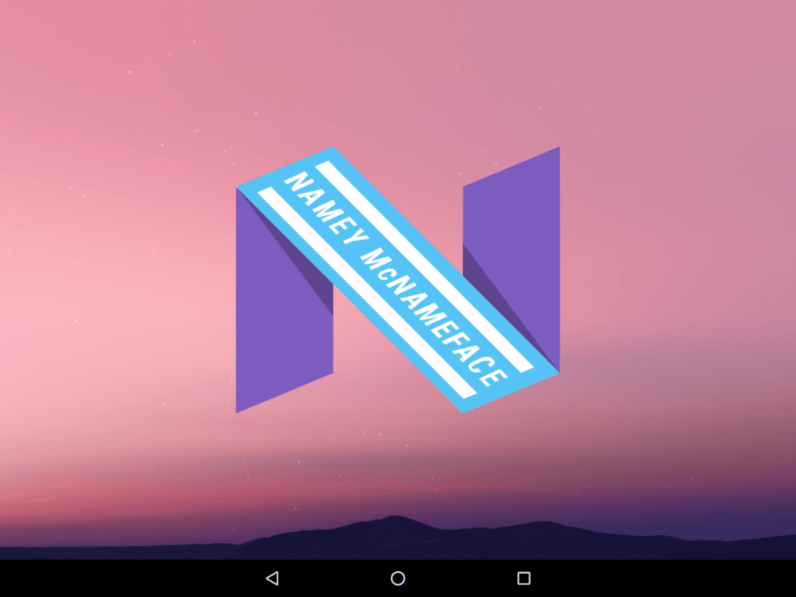 Excited about Android Nougat? You’re not the only one! While many are just happy there’s a name, a good chunk of the early reactions to Google’s new mobile OS name is — well, less than sweet. Nougat? Really? Ok. We’ll get used to it. @davey_burke What is a Nougat? But much of the reaction wasn’t so kind. A good chunk of the Twitterverse seems to really dislike the name, and I can’t blame them. Though I was in the ‘it’s obviously going to be named Nougat’ camp all along, the name never really grew on me. So there you have it! People don’t really dig ‘Nougat’ that much, and a good chunk of users feel Google should have gone the licensing route they did with KitKat and brought us Android Nutella. I’m one of them, but also an iOS user so not really concerned.